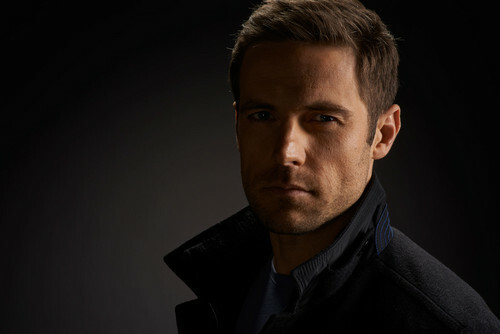 Paul Dierden Season 2 Promotional Picture. . HD Wallpaper and background images in the オーファン・ブラック 暴走遺伝子 club tagged: photo orphan black season 2 paul dierden dylan bruce. This オーファン・ブラック 暴走遺伝子 photo might contain 包丁, 肉包丁, チョッパー, 食器刈り取り機, 肉刈り機, and 肉切り包丁.